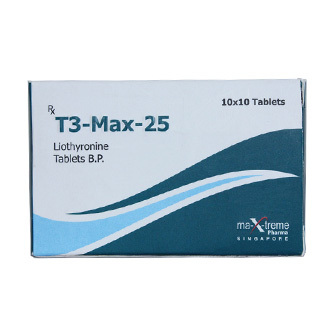 This medication is a diuretic agent, prescribed for fluid retention in people with congestive heart failure, liver disease or kidney disorder. It helps the kidney to get rid of unwanted water from the body. 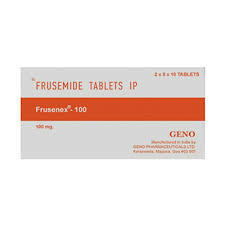 Furosemide gets rid of extra salt and water in the body. PO- The usual initial dose is 20 to 80 mg given as a single dose. Max: 600 mgday. It comes as a tablet to take by mouth, with or without food. It also comes as a solution for injection to be administered by a healthcare provider into the vein or muscle. Feeling dizzy. Rise slowly over a few minutes when sitting or lying down. Be careful climbing. Belly pain. Headache. Low potassium levels. Signs include feeling tired, weak, numbness, or tingling; muscle cramps; hard stools (constipation); throwing up; or a fast heartbeat. Dry mouth. Good mouth care, sucking hard, sugar-free candy, or chewing sugar-free gum may help. See a dentist often. Upset stomach or throwing up. Many small meals, good mouth care, sucking hard, sugar-free candy, or chewing sugar-free gum may help. Hard stools (constipation). Drinking more liquids, working out, or adding fiber to your diet may help. Talk with your doctor about a stool softener or laxative. Hearing loss. This can be long-lasting. – Liquid: – Loose stools (diarrhea) with high doses. If you have an allergy to furosemide or any other part of this drug. Tell your doctor if you are allergic to any drugs. Make sure to tell about the allergy and what signs you had. This includes telling about rash; hives; itching; shortness of breath; wheezing; cough; swelling of face, lips, tongue, or throat; or any other signs. If you have a sulfa (sulfonamide) allergy, talk with your doctor. If you have trouble passing urine. If you think there was an overdose, call your local poison control center or ER right away. Signs of a very bad reaction to the drug. 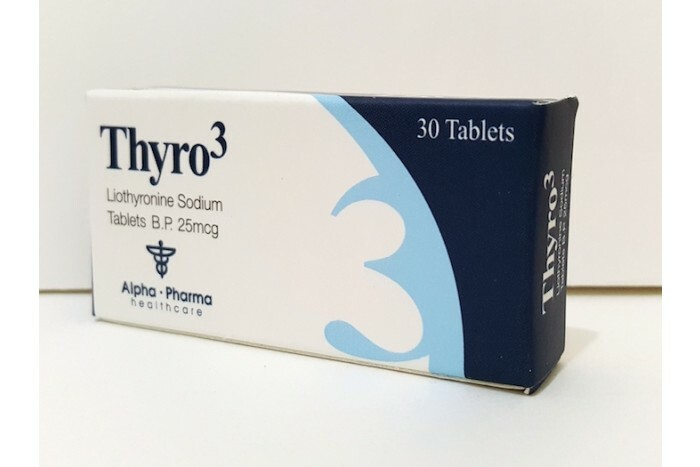 These include wheezing; chest tightness; fever; itching; bad cough; blue or gray skin color; seizures; or swelling of face, lips, tongue, or throat. Signs of low potassium. Very bad dizziness or passing out. Very upset stomach or throwing up. Very loose stools (diarrhea). A big weight gain. Swelling in your legs or belly. Change in hearing. Not able to pass urine. Any rash. Side effect or health problem is not better or you are feeling worse. Sometimes drugs are not safe when you take them with certain other drugs and food. – Taking them together can cause bad side effects. – Be sure to talk to your doctor about all the drugs you take.